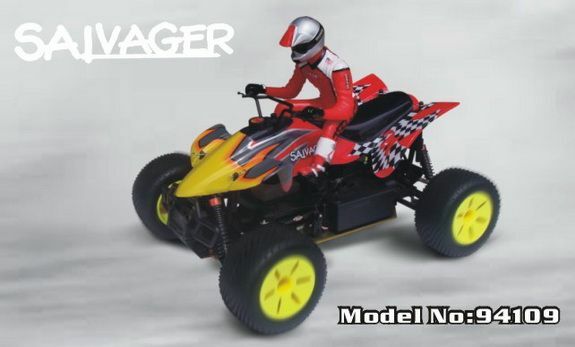 More and more attention has being converged on ATVs recently because they are perfect for climbing on the rocks and running on any uneven surface. 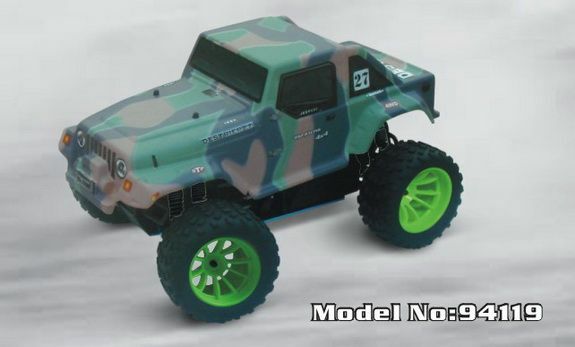 With tremendous engine power and extra large tires , off road ATVs can successfully fulfill more difficult actions than buggies or cars can.Please get to know our 1/10 scale off road ATVs. 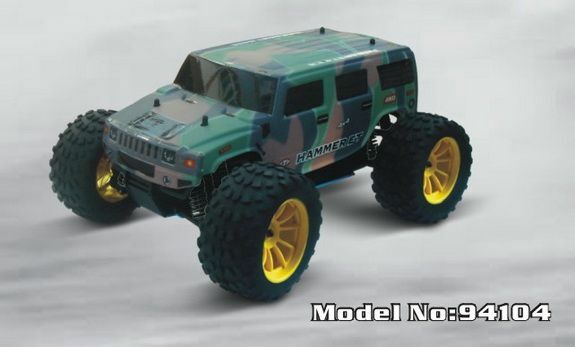 Off road truggy stems from buggy and truck and have brought another tendency to the field of hobby models. 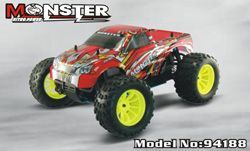 Truggy features superb performance from buggy and monster truck. 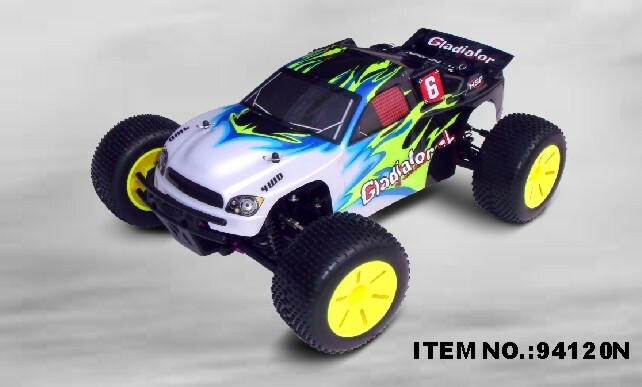 Fantastic speeds and high climbing performance allow itself to play an important role in hobby field.Please get to know our 1/10 scale off road truggy. 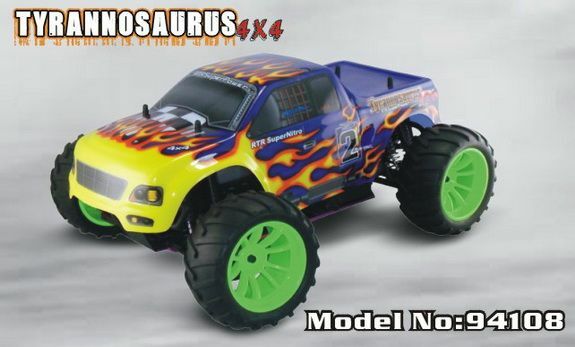 The 1/10th scale nitro powered off-road extra width Truggy have been devoloped by our professional engineers.The perfect design and superior quality will give your more confidence in R/C racing . 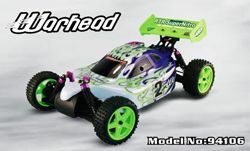 This 1/10 scale 4WD nitro gas powered off-road buggy is of two speed transmission. 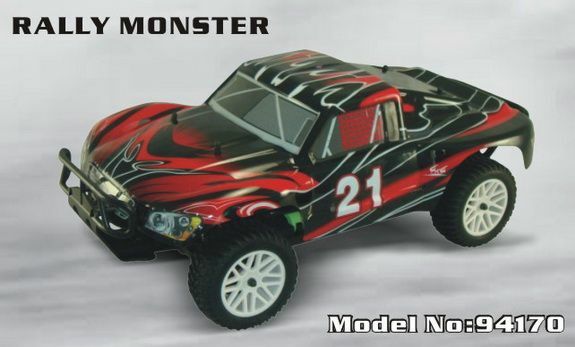 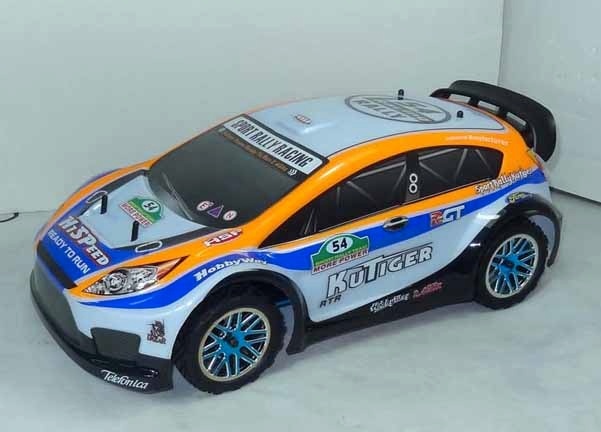 Our 1/10 scale buggies are all strong in running on any rough off road surface. 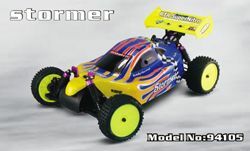 Many racers in China speak highly of our models and make use of our buggies to win at various race event. 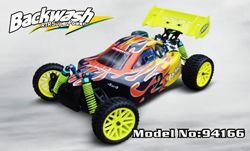 Please take a close look to our buggies. 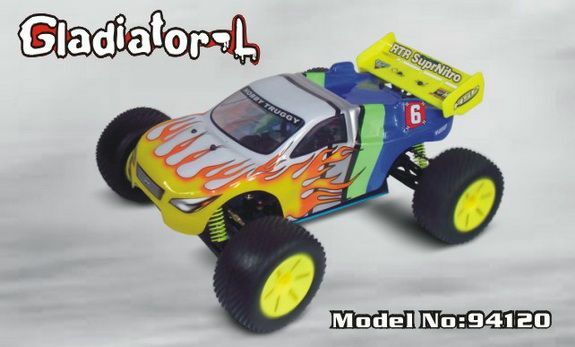 This 1/10 scale 4WD nitro gas powered off-road buggy is of pivot ball suspension. 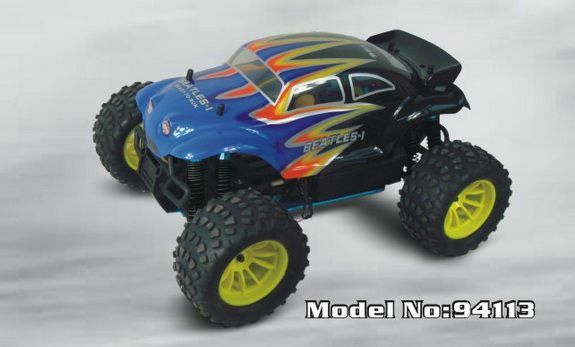 Our 1/10 scale buggies are all strong in running on any rough off road surface. 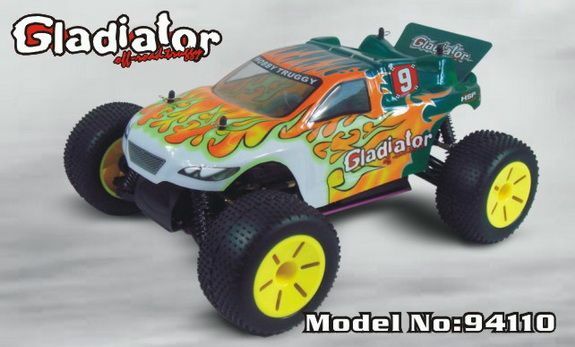 Many racers in China speak highly of our models and make use of our buggies to win at various race event. 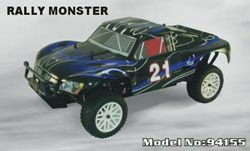 Please take a close look to our buggies.